Fast Forward is a proud supporter of local flat track roller derby leagues and is the official practice facility of the Mad Rollin' Dolls and their affiliate teams, including the national team Dairyland Dolls. 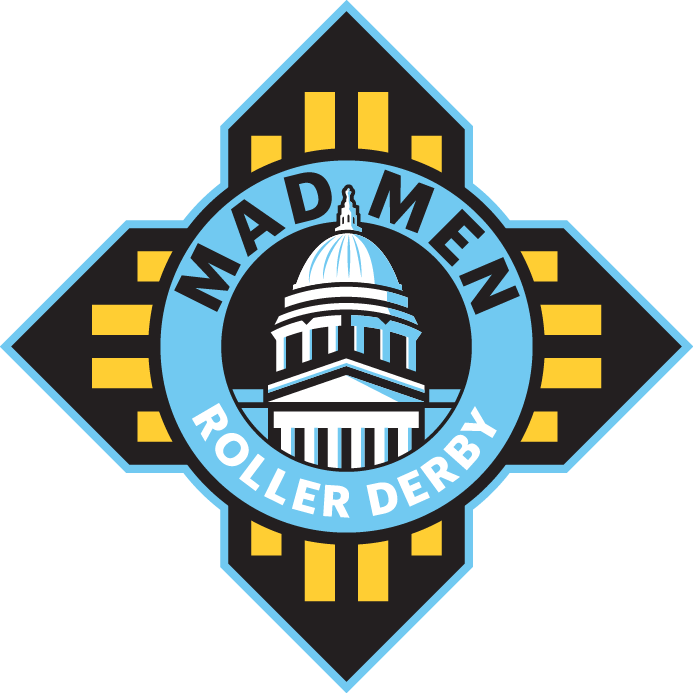 We're also home to the recreational Madison Wreckers plus the Mad Men men's league. To learn more about these roller derby leagues, click the logos above.